From the lighting fixtures, overhead to the wiring in the walls, electricity is an important part of the home. Working with electricity is a dangerous task and especially if the person does not have the basic understanding regarding electricity. One wrong move could cause a fire in the home, and a shock can lead to an injury or death. This is why it very important to hire right electrician who is qualified and knows how to do electric repairs and installations. The basic responsibility of the electricians is to ensure safety for the public. An electrician needs to be certified and should have a great knowledge about the basics of electrical engineering. For any of the above mentioned situations; one should not try on their own to fix it as it causes further issues; instead one must contact the electricians as they know how to get the problems solved without causing any issue to themselves or the residents. The hazards that come with the profession of electricians require them to have the proper training and education. The program usually lasts for several years. 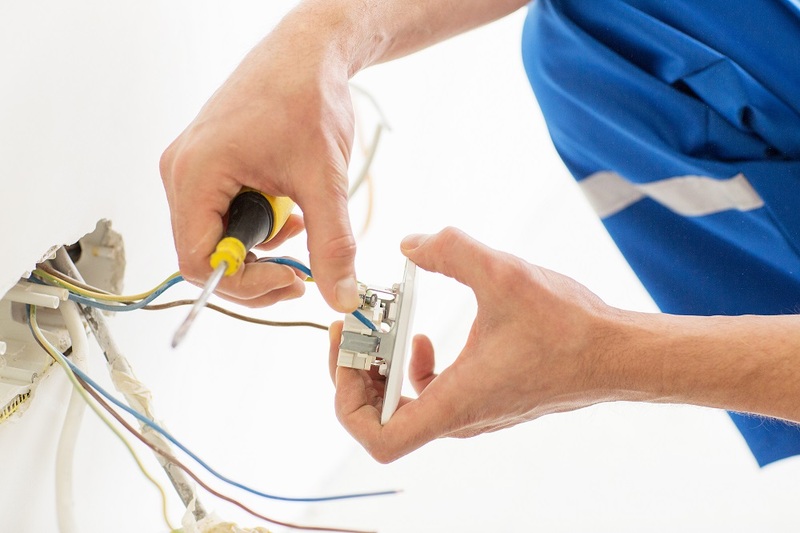 The job of an electrician includes installing, connecting and monitoring electrical systems. They work for several industries as well as for the domestic purposes. Choose an electrician who has the valid license since a person without license may not have the required experience to fix the wiring. In addition, electric repairs and installations need to meet certain safety codes. These codes exist to help ensure proper installation, function, and safety. A qualified electrician knows all the codes and guidelines in position for residential and commercial electrical work. Check with friends, relatives and neighbours to get referrals. Contact few electricians and ask for the charges that they ask for; then compare the charges and the services that they offer to find the best one. Do not always settle for a lower price rate as he or she may not be able to provide high quality work. Check the online reviews and websites to find out whether there are any grievances or negative remarks against the electrician. Avoid choosing an electrician with several negative reviews. Therefore, choosing a registered electrician means that the individual will get additional protections in case something goes wrong. Thus, the homeowner should never try to handle electrical problems on their own; instead, should approach the qualified electricians who can help in installing and repairing electrical wiring and gadgets. For more information visit lovelyhomeaccents.com. 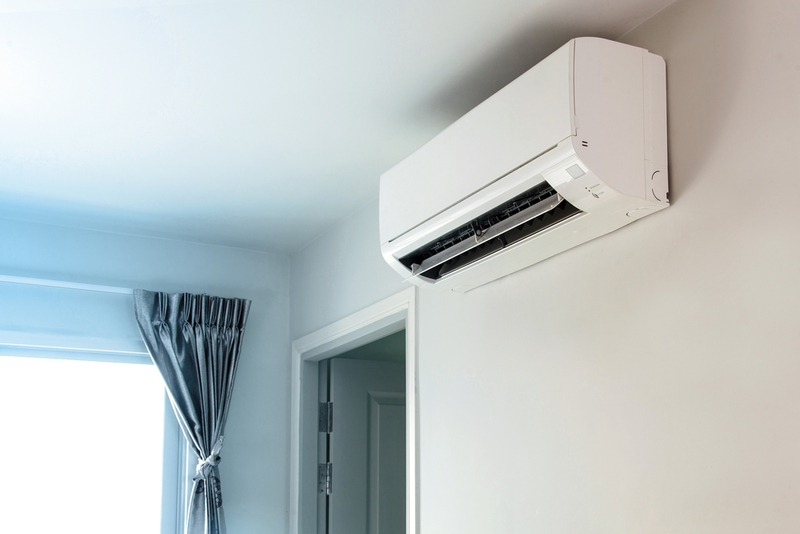 Air conditioning is an essential aspect of residential and business utilities. In an era of apartment culture, it is very costly to attain well ventilated residential or business properties. Air conditioning systems facilitate people to stay and work in a proper atmosphere in your home and residential. This system is basically meant to provide the home comfortable and pleasant atmosphere in various geographies and different climatic conditions. It is necessary to take proper care of air conditioning units and provide timely maintenance at regular intervals. 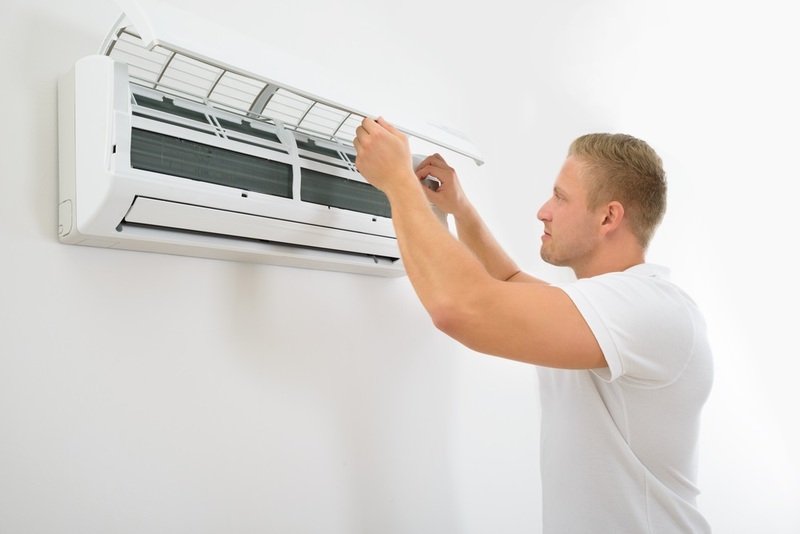 To ensure its proper functioning it is important to engage professional air conditioning services who will know be able irregularities in the unit if any. Air conditions are highly-priced equipment and also have high running cost as it consumes the heavy load of electricity. Today, technological developments have gained momentum and tried to ensure ways to curb down the running costs of the conditioning machines; however, they still remain to be a primary concern for many owners and users. Proper servicing of the air conditions and conditioning systems also helps people to retain their electricity consumption restricted up to a particular level. Timely servicing retains the functionality and performance of the air conditioning machines. Older AC’s may result in heavy electricity consumption which can only be treated with proper servicing as it can keep the machine fine-tuned on a regular basis. Air quality of the AC’s is the primary aspect as it is in direct contact with the people who are under the ambit of its area. Proper servicing can facilitate that people have clean and healthy air. Due to continuous usage, it is possible that air conditioning systems may become low on gas, which is required for better cooling. However, regular servicing can maintain the gas level so that it can provide better cooling to the users. Proper functioning of the machine requires proper lubrication of all the moving parts of the system. Regular servicing schedules can ensure the system's efficiency. Various components like air filter and bacteria filter, installed in the air conditions, are required to be replaced after specific time period. Many times people may not remember the duration of when the parts were changed. Scheduled servicing or annual maintenance contracts take care of such aspects, by default. The compressor is the main part of the AC and hence it requires to be checked properly and provide a timely servicing from time-to-time so that it can retain its functionality in a proper way. Always consider those service providers which are recognized by the company itself. Mostly companies/brands have their own service centers which have a proficient team of technicians, adept in taking care of the company manufactured machines as they are trained by the manufacturing company itself. In case anyone is not satisfied with the company servicing, then they can approach local servicing centers that hold a good reputation in the market. Always ensure that the service provider will go through every aspect of the air conditioner, whether it is a concern with routine servicing or with the general checkup of other essential parts of the unit. Most professional service providers give options of various packages under which they keep the records of the scheduled services and make their own efforts to resolve it. Customers do not require to get worried and remember about scheduled services. How to Find Good Townhouses Builder? When it comes to townhouse builders, there are not many guarantees. But one should give himself or herself the best chance of finding the type of townhouse builder that one desire. 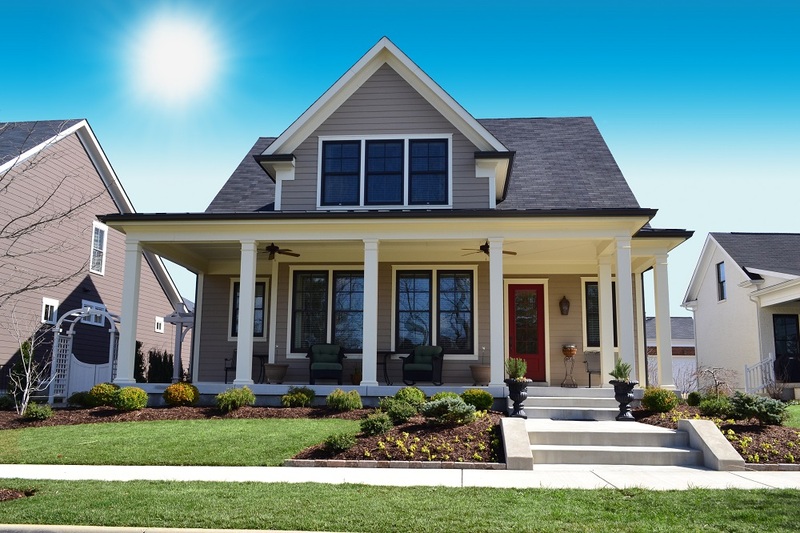 There are many customized options available for choosing your homes builder, and you can get the design, layout and the materials that can decorate the home from different customized house building companies. In any area, there are many designers that have experience of many types of projects. These designers may help one to find a good townhouse builder depending upon the extent of arrangement with the designer. There are many renovators and builders that employ designers not only for design services but also for certification elements and project advisory. The designers can effectively take the role of the site administrator. The factors that have led a building company to reach the height of greatness in the past - circumstantially and personally - may no longer apply in the present because reputation does not last a lifetime. Local townhouse building work must be searched for in order to find good and reliable builders who are currently active. One may or may not like the style of work a townhouse builder is currently doing. But a builder can only execute a plan which is in front of him. You can easily ask for the sample works that the builders have done, and for how long they can carry on with their business. One also needs to make sure that the builder set up their own board on the site of construction of the townhouse. It is also essential to check about the client testimonials so that you can get an idea about how the builder will carry on with your project. One of the resources which is much underutilized is authority building inspectors. The main task of these inspectors is to ensure that the buildings or homes being built in their area are of best possible standards. They can guide on finding good home renovation builders. The same case is with warranty inspectors. But one must understand that their informal guidance does not come under the category of recommendations. Also, a trouble-free project cannot be guaranteed by any inspector. There are many websites that provide a database for townhouse builders. They also provide the contact number of the builders and a list of recommended builders. The feedback regarding the work done by the builder is submitted to these websites by people. Depending upon these feedbacks, the rank of builders is decided in the recommendation list. 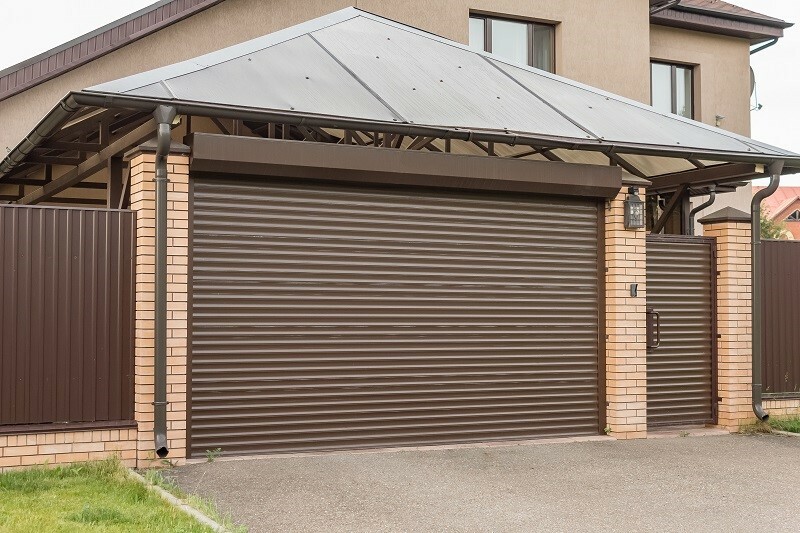 There are many builder websites where details regarding the project requirements are posted by homeowners, and the townhouse builders compete for the project. In these sites, the homeowners can access the feedback given by people regarding any builder. These websites charge a fee when a builder gets a job. The temptations that arise from a low price should be avoided. A person should get cautious if a firm gives a quote of one's work which is lower as compared to other tender prices. It may be possible that they may start to find the work unprofitable, thereby resulting in making a loss on it. It may also be done by the firm in order to get the job and may aim to make a profit by introducing extra charges, as progress is made in the job. Moreover, before hiring townhouses builders, it is essential to obtain references from a townhouse built for the work they previously carried out. One must see for themselves, their past projects, in their absence and must inquire about them from the owners. 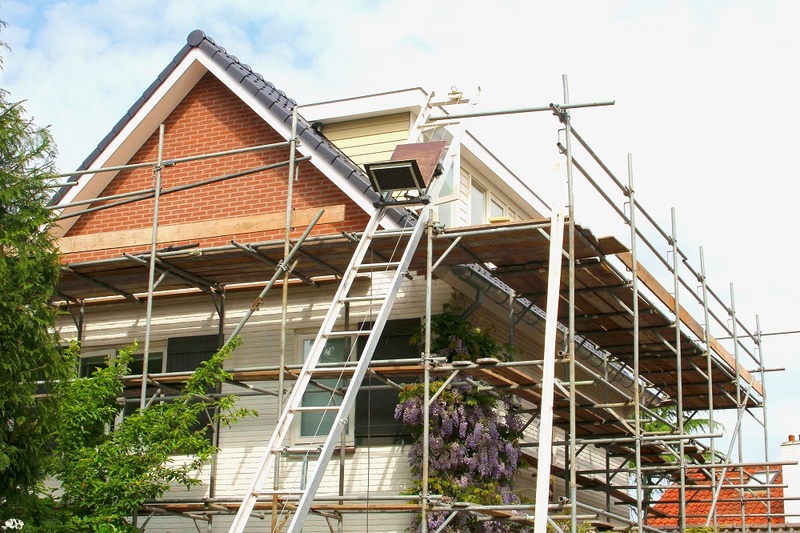 The main focus of majority of the builders is on building new homes, so the task of renovation of a house is usually a part-time activity for them. The services and processes needed for renovation are specific. During the renovation projects, the builder should be flexible so that he can respond to unexpected issues, which may arise. Following tips must be kept in mind while working with a new house plan. Defining what is desired: This step can be executed easily by making a list of what one likes and does not like in his or her home. It is essential to ensure that everyone living in the house agrees with the list. The list may include the activities that are done in each room, their relation to the features that are desired to be added, etc. With the help of this, the contractors can understand what is actually desired by the homeowner. Being an informed homeowner: The people living in a house can prepare themselves for the renovation even if inconveniences, dust, distraction, noise and personal intrusion cannot be avoided. It is essential to understand the schedule of home renovation builders and their workers and to make the house accessible to them. A proper discussion must be done with them regarding their time schedule so that it does not clash with the lifestyle of the people living in the house. Being a good communicator: Before starting any work or purchasing any products, it is necessary to understand what one is actually getting into. This includes confirming all details, studying drawings and asking questions. A message center and calendar can help the homeowner and his family along with home renovation builders and workers to know what tasks are being performed on a particular day. 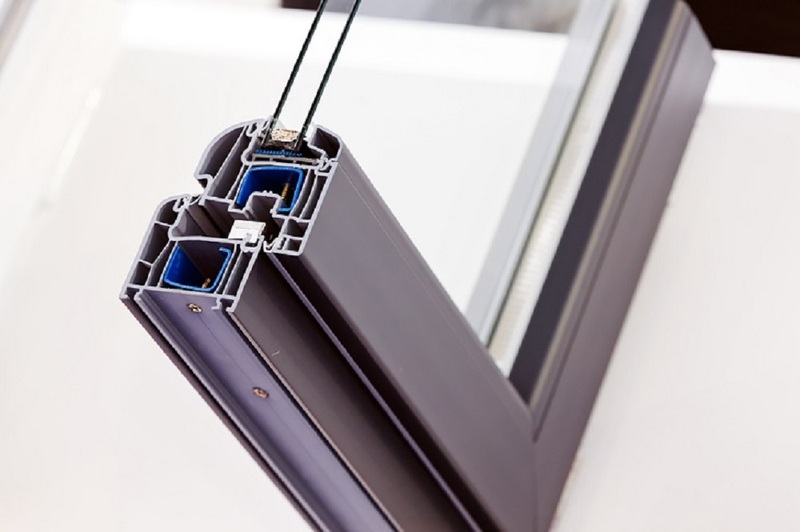 It is also essential for the homeowner to be accessible during the working hours via a work number or a cell phone since it can aid contractor to make smart and fast decisions as problems arise. Budget: Maximum people spend ten to twenty percent more on home renovation than their original budget plan. Homeowners must be aware of this aspect, and will be much at ease while adding a forgotten feature or indulging in a luxury or two. Checking the Contractor's references: Maximum people search contractors through recommendations. 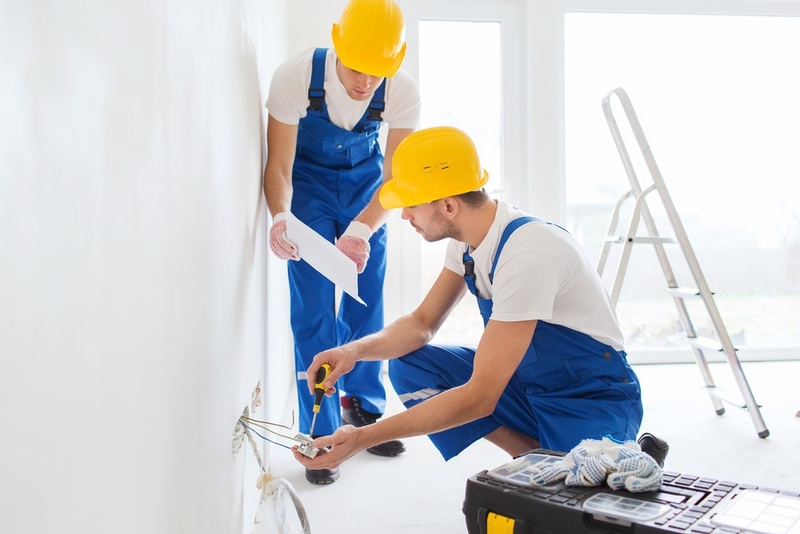 A good and reliable contractor follows up with the homeowners' bills and questions regularly, is courteous of time, clean the working site every day, place drop cloths, etc. He must, at least, have an email address or a cell phone number. 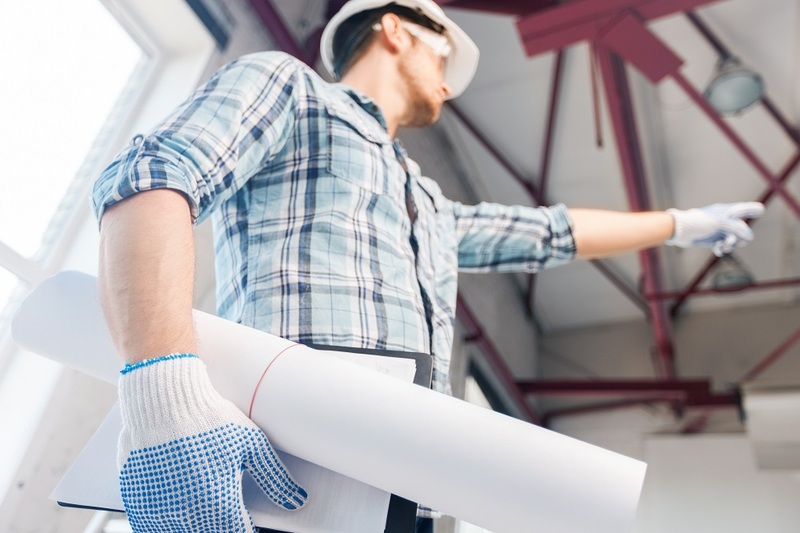 Being specific with the contractor: It is important to discuss each and every specific detail with the contractor in order to avoid chaos in the working environment. For example, the starting date and ending date of the home renovation project must be divided. Discussions must be done regarding material specifications and payment schedules. Generally, the contractors ask ten to twenty percent of the total job as the deposit. It must be considered as a red flag if he or she demands higher than this. Keeping a project log: A record must be made by the homeowner regarding the activities taking place every day during the renovation, certain installation dates and the products that are specified. This will help in organizing and remembering of the day to day tasks being completed at a chaotic workplace. Visiting showroom alone and with the contractor: When a person visits a showroom alone, he dreams, gets various ideas and becomes creative. But when one visits with a contractor, reality hits hard. It is better to visit with a contractor since he can advise on what is suitable for one's home and what material the contractor suggests.